There are four people now deciding the Labour Party’s BREXIT policy. None of them is Jeremy Corbyn or Keir Starmer. When Jeremy Corbyn met with with Theresa May on Wednesday 30th January to discuss BREXIT he was flanked by only two aides, Seumas Milne and Karie Murphy. 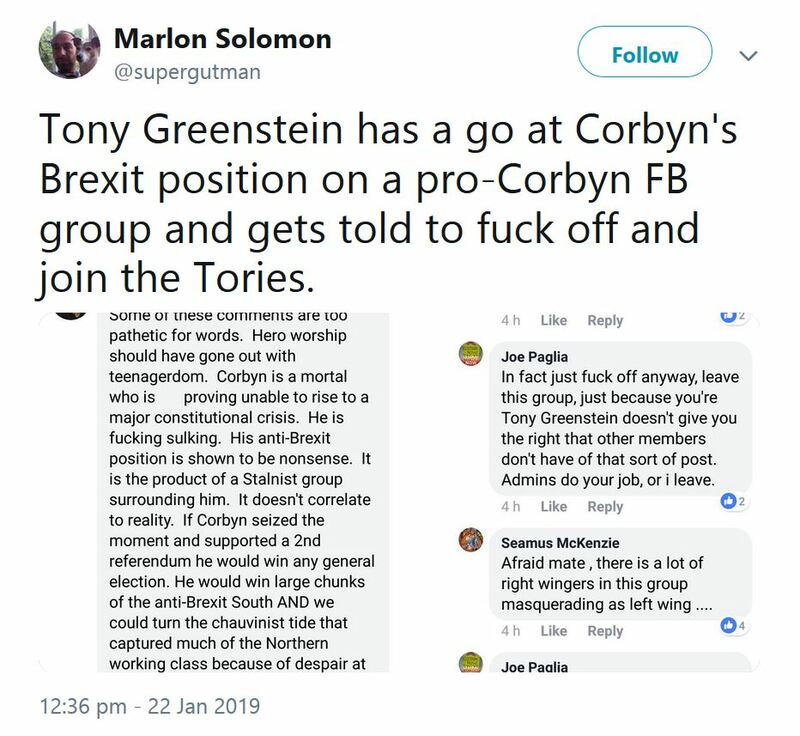 Say hello to three out of the four brains behind Jeremy Corbyn’s approach to BREXIT, Seumas Milne, Len McCluskey and Karie Murphy. 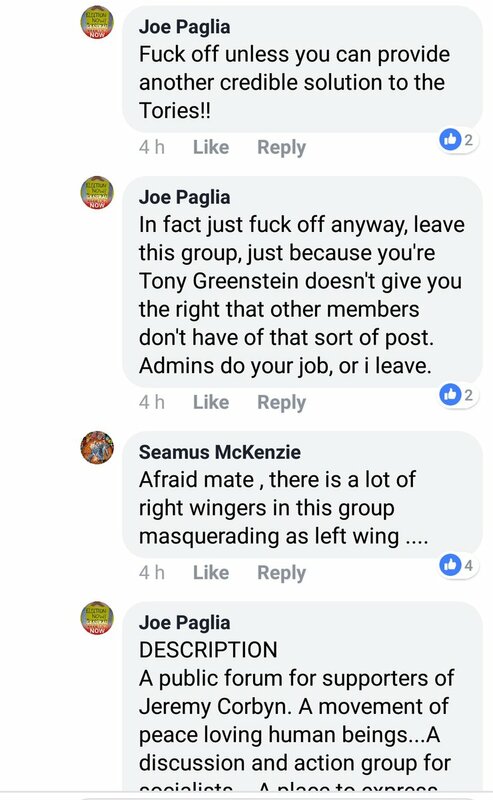 The fourth member of the quartet (not pictured) is Andrew Murray, an employee of Unite who is McCluskey’s day to day representative at the Court of Jeremy Corbyn. 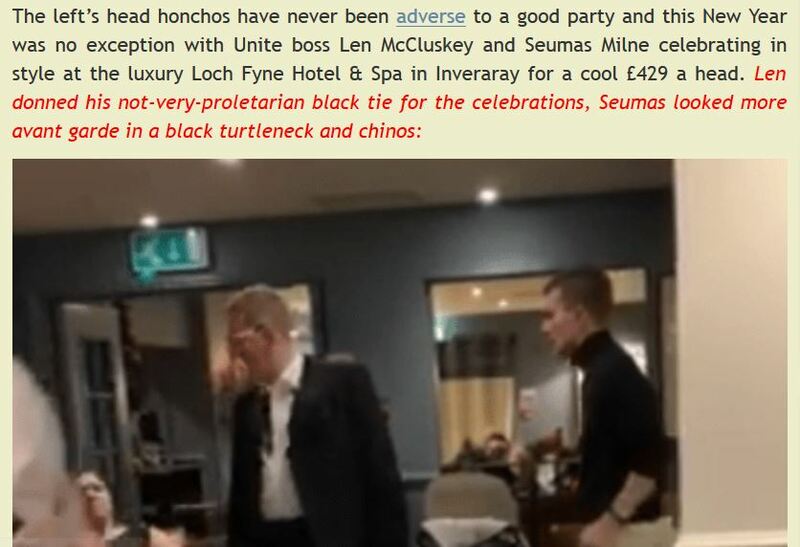 Here we see Len McCluskey, a prime example of the contention that power is an aphrodisiac, doing his imitation of Tony Bennett. 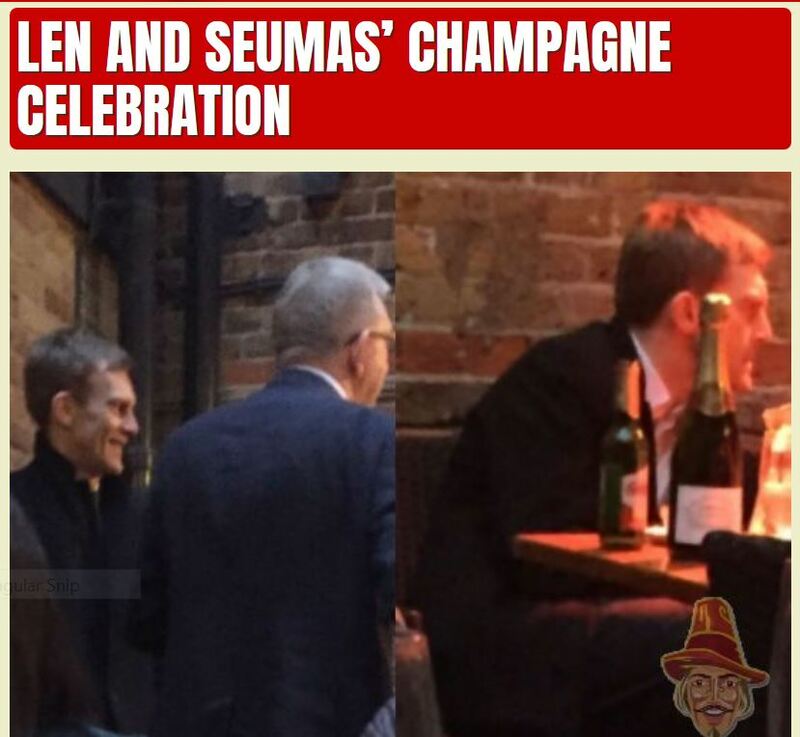 Len, as many of you will recall, like Seumas has an income in excess of £100,000.00 per year, putting both of them in the top 5%. If you are a Unite member facing the possibility of finding yourself out of work, you may be interested to learn that the basic rate of Jobseeker’s Allowance for someone aged 25 and over has been £73.10 per week since April 2015. And that benefits, like JSA have been frozen since April 2015. That they have not been increased by a penny since April 2015. Back in 2005, when it was announced that Rover was ending all car production at Longbridge in Birmingham, the wiseacres said that Labour would suffer as a result at the upcoming General Election. The end of the last UK owned mass producer of cars was a significant economic, political and social event. The Conservatives were baying for blood. The political establishment swung into action. The Labour Government lead by Blair and Brown stepped up to the crease. A Rover Taskforce, under the aegis of Advantage West Midlands, the Regional Development Agency, was set up to co-ordinate the actions of national government, the likes of the Department for Work and Pensions, and local government in the shape of Birmingham City Council. Front and centre to that response to the loss of 5,000 jobs, of people directly employed by Rover, was Gerard Coyne of Unite. Many 1,000s more in the Rover supply chain were put out of work as a consequence of the company ceasing production of Rover cars. Today, in 2019, all Landrover production is soon to leave the West Midlands, forever. The wiseacres of the Commentariat are unmoved. The Conservative Government of Theresa May is disinterested. The Labour Party of Jeremy Corbyn is nowhere to be seen. Jezziah hasn’t even sped north of Watford for a photo opportunity with JLR workers, his Coal Not Dole badges shining brightly. Yet he was quick to dash off to Port Talbot for a selfie with steel workers when Tata Steel got into difficulties. If you are reading this, Jez, there are three train companies running services from London to Birmingham. Because it is how a nationalised railway should look, feel, sound and run like, but would not under a Labour Government led by you. Ah, yes, all Landrover production leaving these shores, forever. There is no Advantage West Midlands to co-ordinate a Landrover Taskforce, to oversee the deployment of regional, national and European funds. 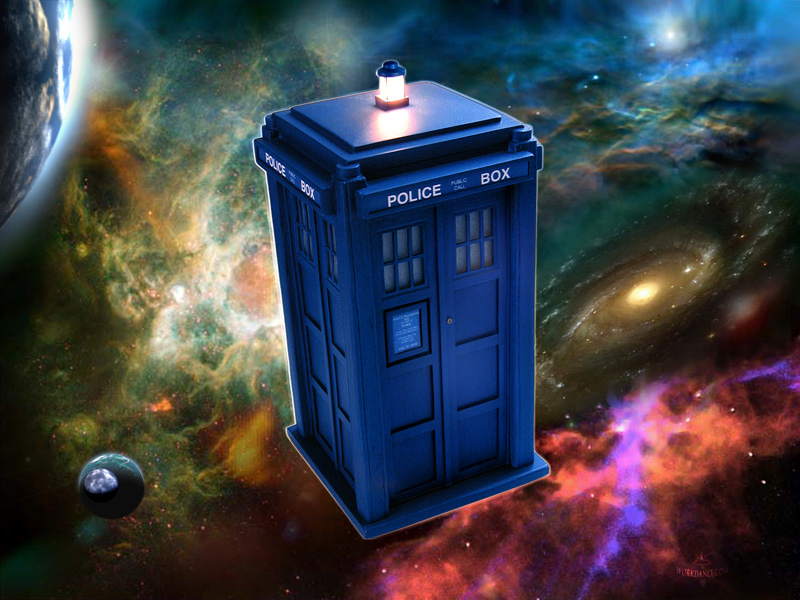 It was scrapped by the Coalition Government after May 2010. And Gerard Coyne is no longer a figure of influence within Unite or elsewhere as he was in 2005. How many Unite members must be regretting not voting for Gerard Coyne in the last election to the post of Unite General Secretary? 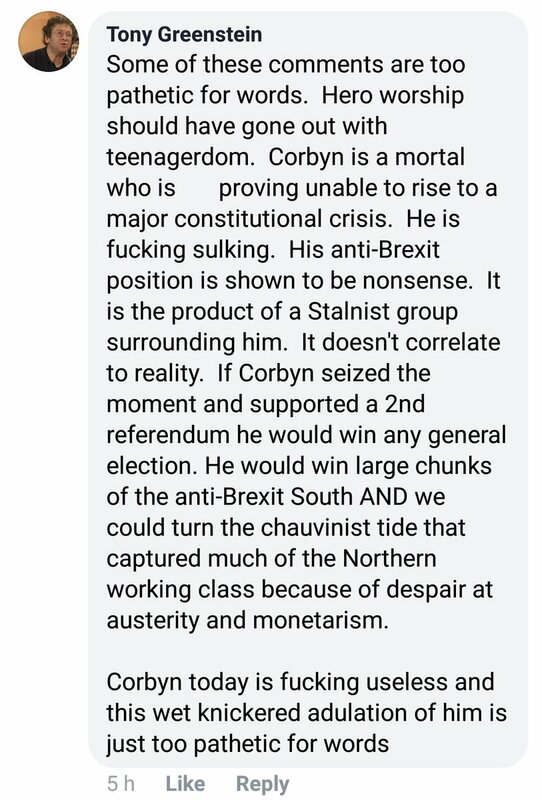 Instead, they re-elected Len McCluskey for whom BREXIT means Left Exit. McCluskey has been prominent in the news recently so eager to make BREXIT happen that he has even spoken with Theresa May. McCluskey does not appear to have raised the growing plight of his members, particularly in the automotive industry, with the Prime Minister. Today, McCluskey, Milne, Murphy and Murray, are saying through their stooge, Jeremy Corbyn, that rising unemployment and the risk of a recession are a price well worth paying for their 1,000 Year LEXIT. … as well as in the City of London are a price well worth paying … but for what, exactly?